Pocket SNES Advance BETA released. Visit our download section to get the latest version. Create PocketSNES.gba file and write it to your GBA Flash Card or play it in VisualBoy Advance emu on PC/ Mac/ Linux/ BeOS. 1. Download the pocketnes.zip and unzip it. 2. Run PocketSNES.exe and you will see a window like this. 3. Now click on the button and the select the rom files of the snes games that you will play on gameboy. The files have to be in *.SMC format. 4. Now click [Save...] and save the newley created .gba rom file. You can name it watever you like. 5. 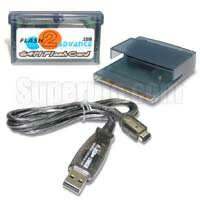 To play Pocket SNES write it to a gba flash card or play it in one of the GBA emulators for PC. There's no SRAM management right now. Games SHOULD be able to save if you check the "SRAM" box in the rom builder. Don't do this for more than one game though, because they'll be fighting for the same memory. 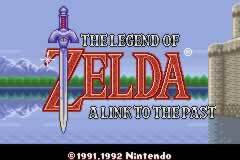 © 2004 Pocket SNES.NET by Fans for Fans.